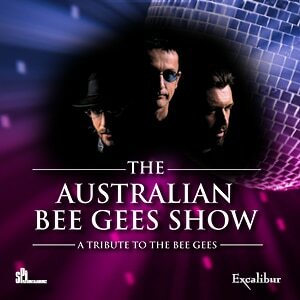 By day, Excalibur offers a wide variety of affordable shopping locales and by night, the high-energy Octane Lounge, The Australian Bee Gees: A Tribute to the Bee Gees and Thunder from Down Under provide electrifying escapes. Sharing The Strip’s best corner with MGM Grand, Luxor, and New York-New York, Excalibur offers Vegas’ best combination of location, amenities, friendliness, and fun. And did we mention that you can save a nice percentage off your room rate with the Excalibur Las Vegas military discount? Yep, that's right! See below for more details. With the Excalibur Las Vegas military discount, active duty guests can save 10% or more during their entire stay. Just be sure to show your military ID at check-in. Fuerza Bruta is a dynamic and immersive theatrical production performed in a state-of-the-art tent. The PERFECT Girl's Night Outback! Australia's HOTTEST Export – Thunder From Down Under – hits an intimate Vegas stage every night of the week showing off chiseled bodies, seductive dance routines, cheeky humor and boy-next-door charm that you won't be able to resist! Don’t miss the most popular Las Vegas dinner show, Tournament of Kings. Invading armies, Dancing maidens, Jousting, Fireworks, and eating with your fingers! It’s the “one show on the Las Vegas Strip guaranteed to satisfy your appetite for adventure,” according to What’s On magazine. 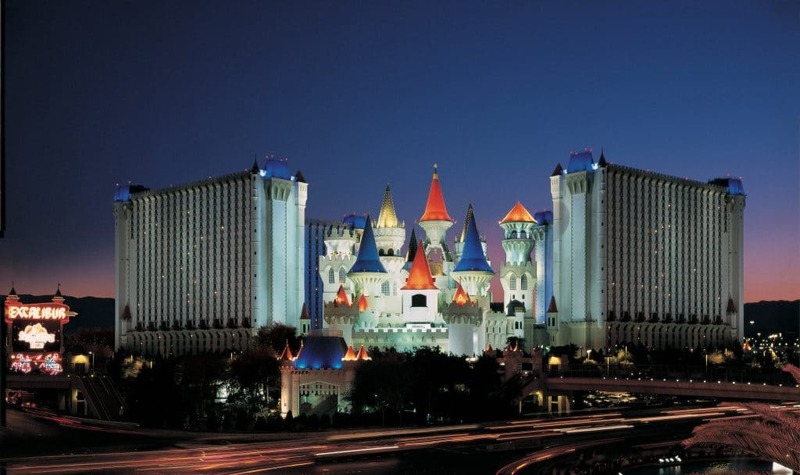 If you like the Excalibur Las Vegas, with its tournaments and American skyline, you will definitely enjoy the Bellagio Las Vegas as well with its shops, shows, pools & spas, and monorail access. For more Las Vegas resort military discounts, promotions, and special deals similar to the Excalibur Las Vegas military discount, be sure to check out our awesome listing of over 20+ Las Vegas resort and casino military discounts.